Millwall. I don’t recall when I first heard about the club’s reputation for hooliganism but I know when I lived in London going to The Den to see Arsenal at Millwall, it was never a consideration during the Lions time in the First Division. My friend John is a lifelong West Ham supporter who made the same trip and he remembers those trips for the wrong reasons: the battles between West Ham’s Inter City Firm and the Millwall Bushwackers were some of the worst violence around English football. 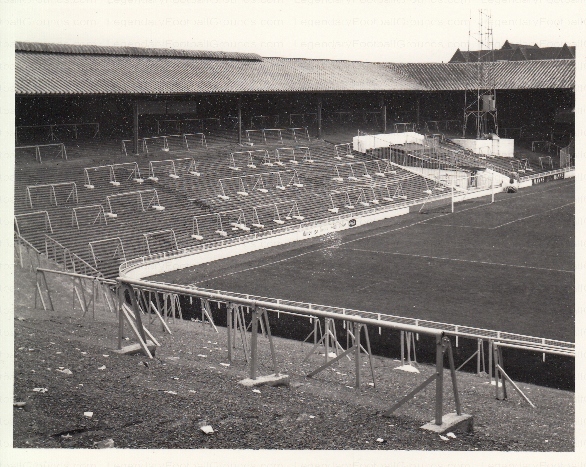 Hooligans aside, the atmosphere at The (old) Den was threatening to opponents. Facilities were minimal, one footballer called the visiting changing room a “dungeon,” and the abuse from the terraces was constant. When the ground was replaced in the 90’s with a new stadium, English football lost perhaps its most intimidating and unique venue. The move to the new ground kept the club in the community but the Millwall Roar isn’t quite the same. Why Millwall? Why now? They aren’t a big club and their history leads many people to automatically dismiss the club and its supporters. Because they aren’t a big club, they have come under threat from folks on Lewisham Council, controlled by Labour, and a developer eager to “fix” the area around The Den. 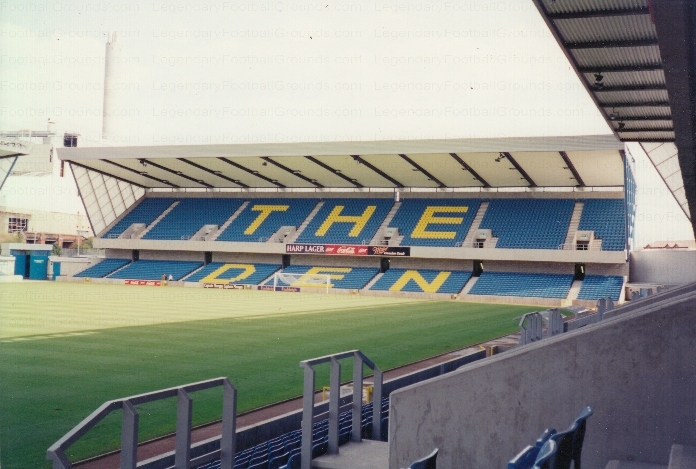 This scheme would see the forced sale of land currently rented by Millwall FC for parking and facilities used by club and the Millwall Community Trust. Right now things are on hold as some councilors finally stepped up and delayed voting on the CPO but, at some point, a decision will be made and Millwall have a lot to lose. The club and supporters’ fight against their local government is an important one, especially for the smaller clubs in cities where property values continue to climb. When I was a kid, my dad and I spent some time going from ground to ground in London and there are far fewer big clubs than small ones. If Millwall lose this battle, how would clubs like Charlton Athletic or Leyton Orient fare if they face a similar battle? Even if you hate Millwall I hope you can see that this could set a bad precedent and a similar problem might crop up in the future for other small clubs as a result.